The secretary has taken leave following allegations that he had received a bribe from Bosasa. The secretary of the commission of inquiry into state capture, Dr Khotso De Wee, has taken special leave as the commission investigates allegations that he was paid by Bosasa. This follows testimony by former Bosasa chief operating officer (COO) Angelo Agrizzi on Friday, where he said he had been told that De Wee was one of the senior officials at the department of justice and constitutional development who was paid bribes by the company in regard to a 2013 tender for the establishment of security system in various courts across the country. In the statement, Zondo said after he notified De Wee of the allegations, the commission’s secretary denied receiving any payment from Bosasa or any persons from the company. Zondo said the commission was now investigating these allegations and that, in light of the seriousness of these allegations, De Wee had offered to go on special leave pending the outcome of the investigation. 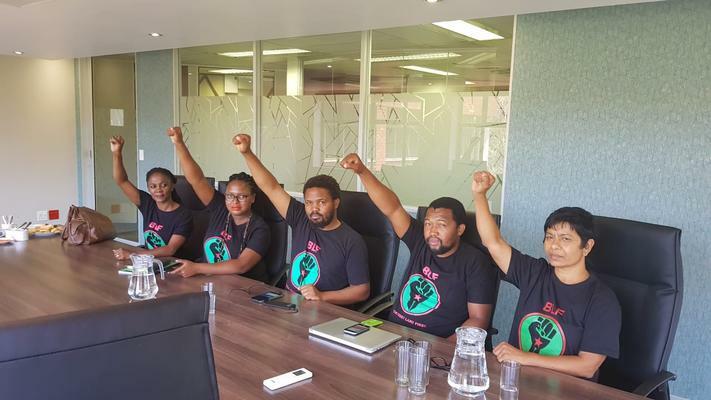 Black First Land First had been staging a sit-in protest at the commission venue demanding the secretary’s suspension. 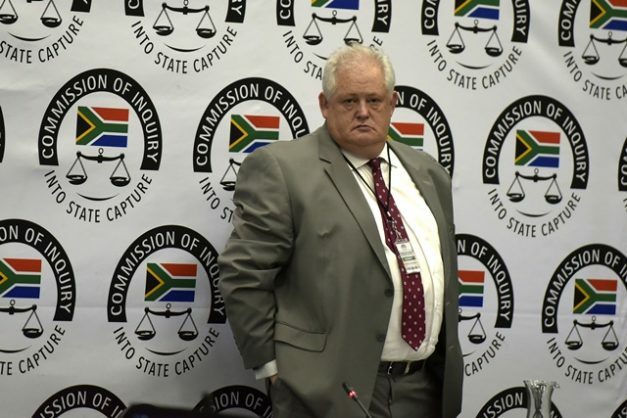 Earlier, Agrizzi implicated the ANC directly in receiving money from the controversial company for the first time at the commission of inquiry into state capture on Friday. The money allegedly funded ANC campaigning. He claimed the company had to launder money from youth centres to give to the ANC and that the North West government paid money to Bosasa for effectively nothing. He testified that a transaction took place in North West worth about R3.4 million and the amount paid to a presumed ANC MEC was R1.8 million. Agrizzi was not able to name the MEC. Period in question according #Agrizzi was when Thandi Modise was Premier.